Okay, so we now have a 3rd 8GB’s of RAM Gemini Lake Celeron N4100 laptop. Hard to believe most are 4GB only after most Apollo Lakes are 6GB. 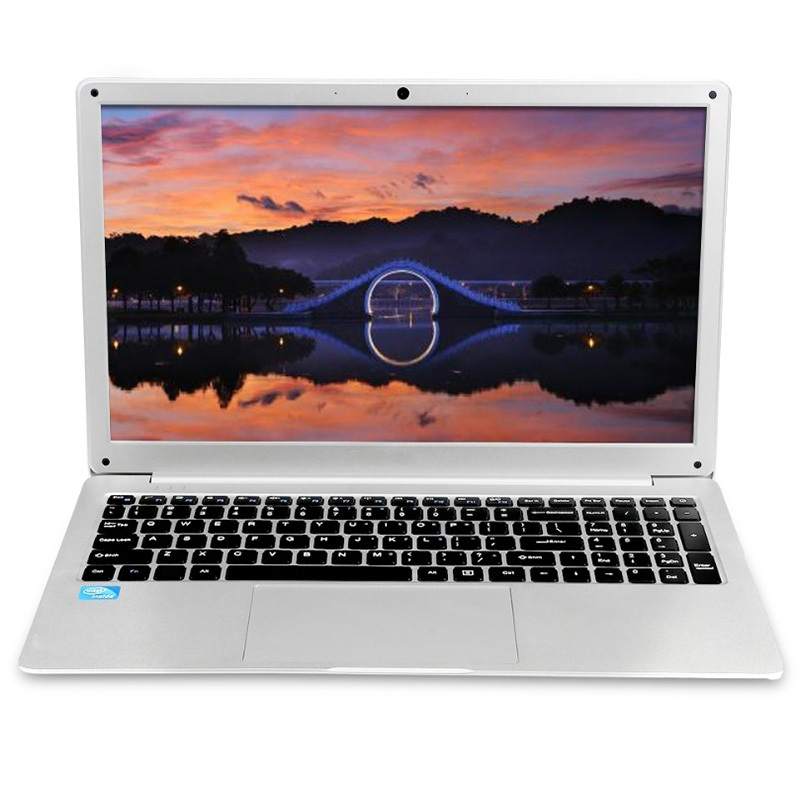 This one is from T- Bao and it’s a larger 15.6″ laptop that some might be after with a dedicated number pad. 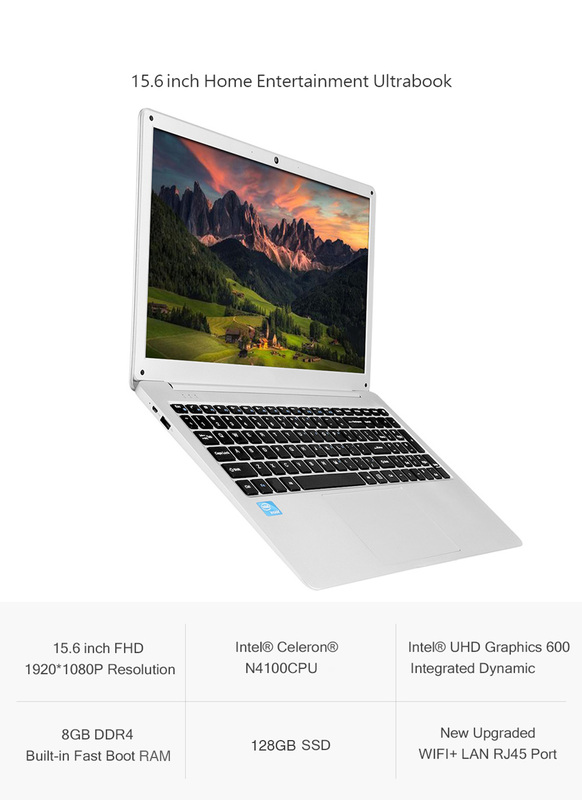 I personally prefer 14″ or 13.3″ in size for these cheaper fanless laptops. 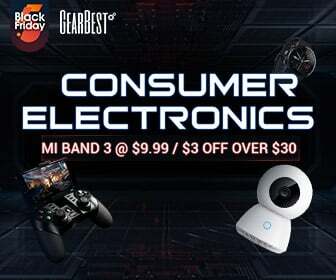 The listing has only just appeared on Gearbest. Thanks, Travis T for the tipoff. And well it looks a little cheap, a plastic build with a metal lid. Seen that before a few years ago, the thing that puts me off is the silver bezel around the outside. That should be matte black and yes, slimmer would look much better and also sell better. 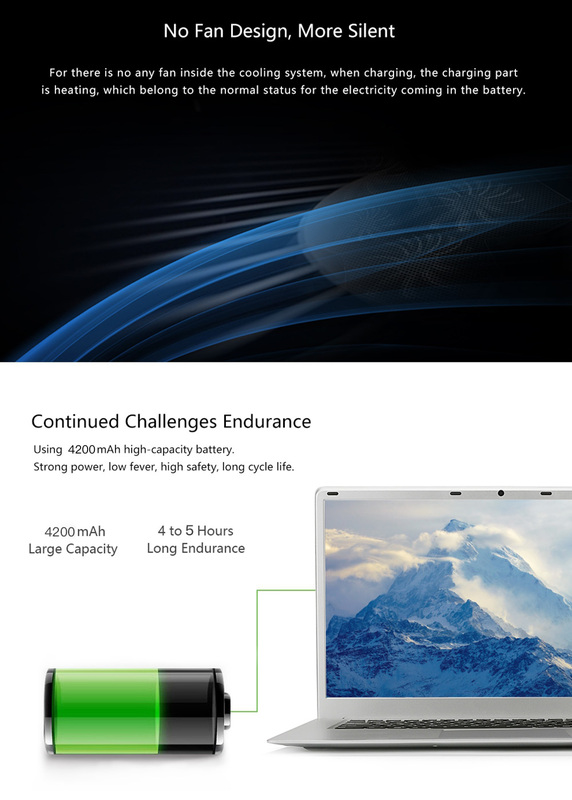 Another worrying factor is only an 8400mAh battery. 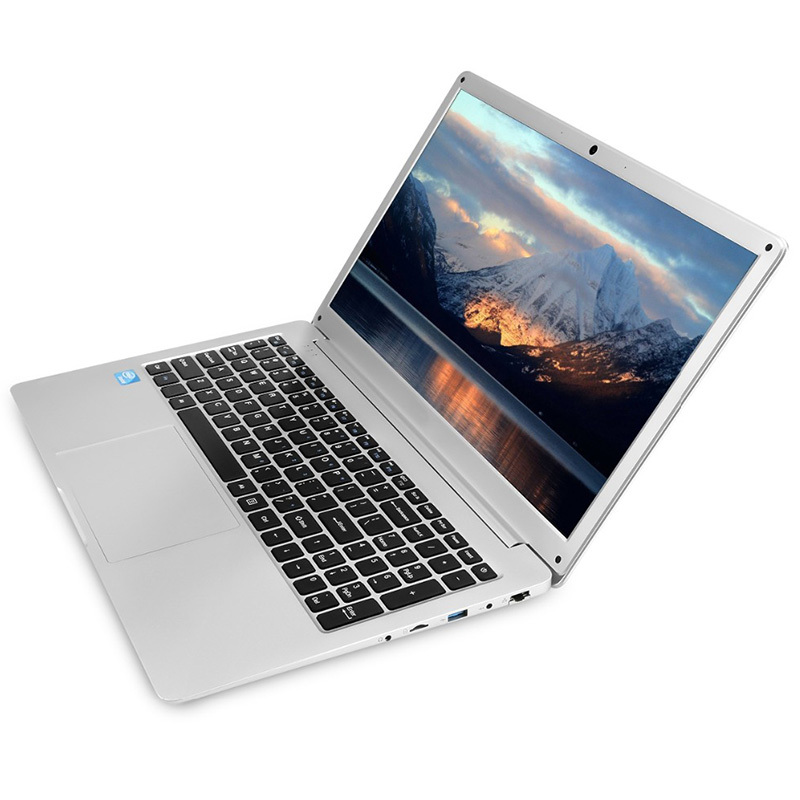 So it won’t be able to go for a good 8-9 hours like my Chuwi Lapbook SE. More like 6 hours at best. The spec is as expected, but good to see it also has ethernet, but 100MB, not gigabit? $367 according to the listing. Still, it has the 8GB of RAM many are after and if that price drops it might be okay? Should I review or skip this one. I might sit and wait if the price drops with the Novemeber sales. 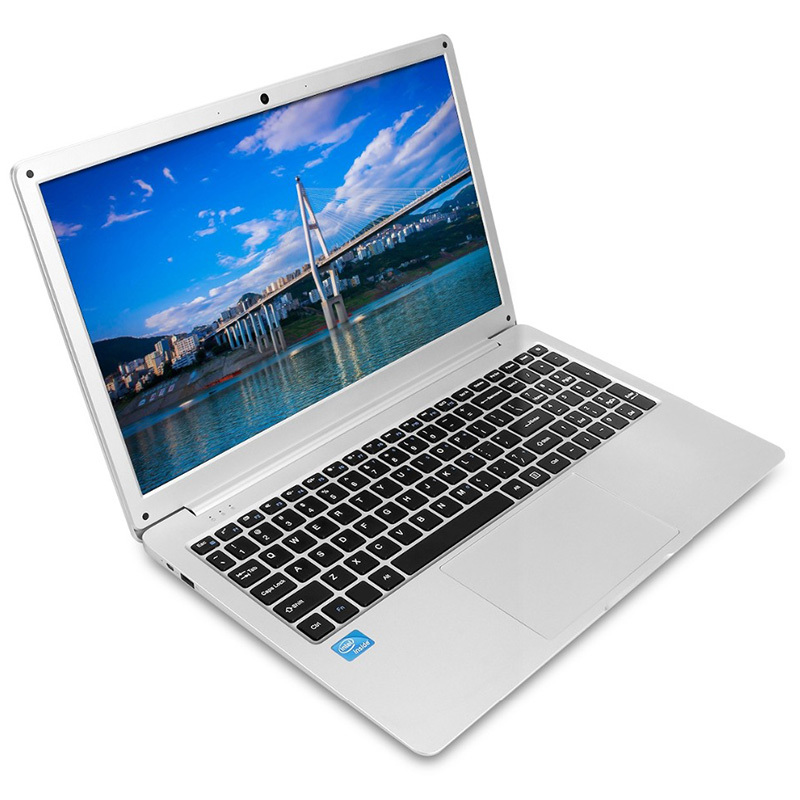 Really I’m just waiting for the 8GB Lapbook SE my current Gemini Lake favour laptop. I have even got it with me here in New Zealand on my holiday back home. Hi Chris, i see on Gearbest that it is just a TN panel, not an IPS? 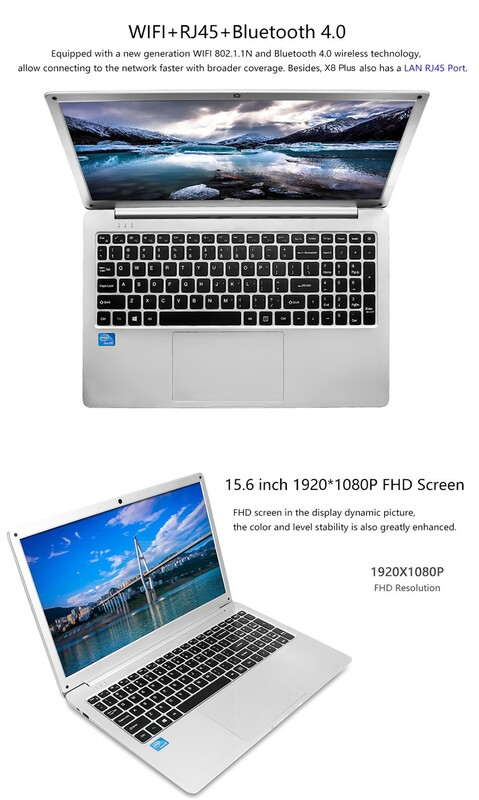 Do you plan on reviewing the Asus Adol laptop in the near future? Found a laptop from Ezbook and model is 3 SL. Intel3450 + 6gb + 64 emmc. Sold for around 1200 RMB(less than $200) as a part of 11/11 deals. Looks to be a great deal. Any one has a idea about this model? 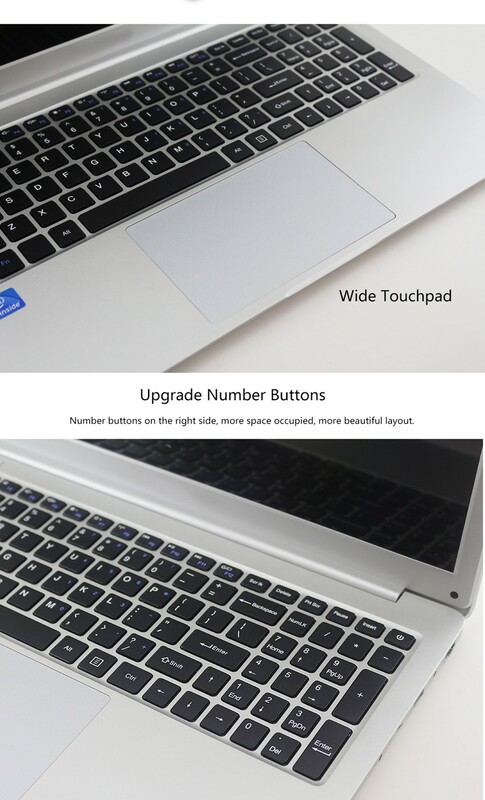 Is it a upgrade of ezbook 3 ? Hardly an upgrade. SL is smaller (13.3 vs 14.1) and the cpu is a few mhz faster. 2.2ghz boost vs 2.4. And yeah 2gb more RAM. It’s an old chipset by now. Skip this one Chris. What will you find out that hasn’t already been seen? 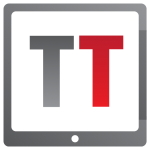 And the IPS panel – yuck! what does “all in a matter of apollo lake” mean if it’s really gemini lake? whilst I’d prefer a 15.6″ laptop for the screen size, if it had slim enough bezels, they tend to be ever so much heavier than the 14.1″ units. I’d also prefer not to have the numberpad and and the offset keyboard and trackpad.